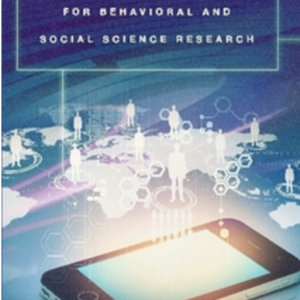 Whether we think of a board game, an athletic competition in a stadium, a videogame, playful social networking on the World Wide Web, an Alternate Reality Game, a location-based mobile game, or any combination thereof: Ludic activities are, have, and take place in or at, spaces. 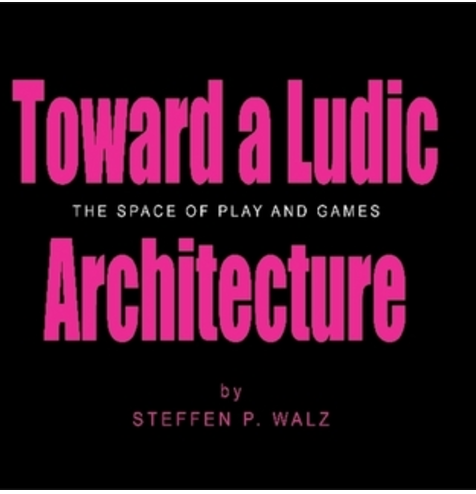 “Toward a Ludic Architecture” is a pioneering publication, architecturally framing play and games as human practices in and of space. 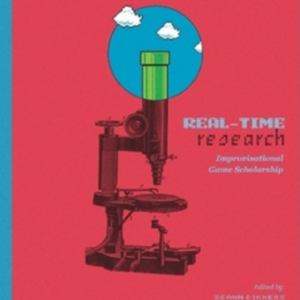 Filling the gap in literature, Steffen P. Walz considers game design theory and practice alongside architectural theory and practice, asking: how are play and games architected? What kind of architecture do they produce and in what way does architecture program play and games? 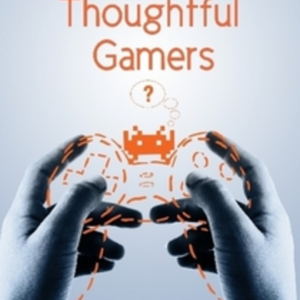 What kind of architecture could be produced by playing and gameplaying? 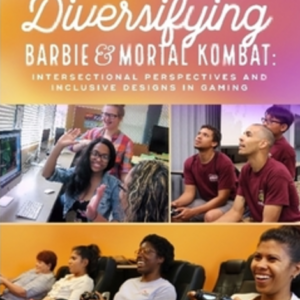 “Toward a Ludic Architecture” is a playful look at the conceptual space of play and games.